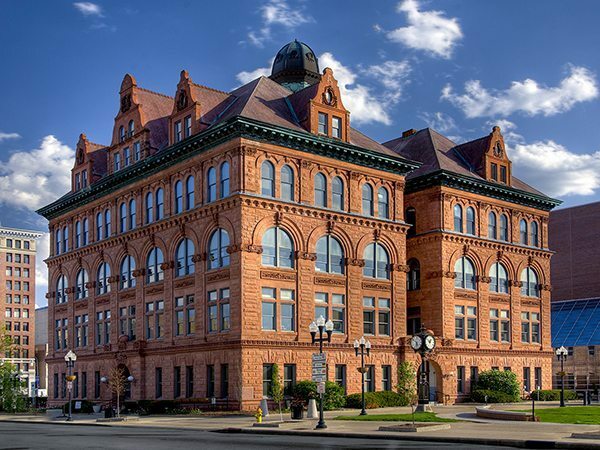 Built in 1895, Peoria’s city hall featured an inefficient, turn-of-the-century, steam-radiator heating system. Plus, since the building wasn’t designed to accommodate forced-air ventilation, only window air conditioners were used for cooling. 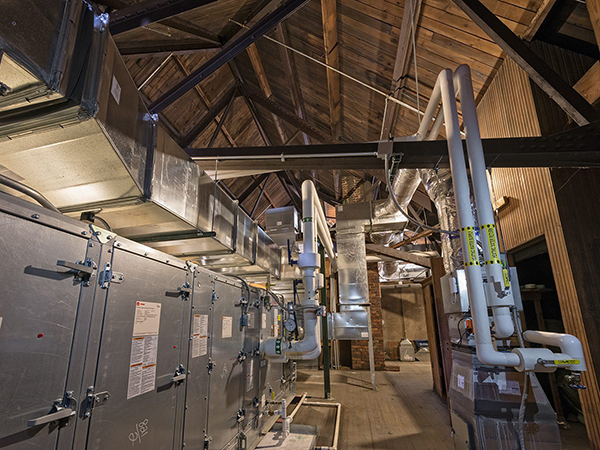 The city asked us to update the entire system, provide air conditioning without adding visible ductwork and maintain the building’s historical integrity. We replaced the heating system with a new, energy-efficient Variable Air Volume (VAV) system with hot water reheat. We also installed four new air-handling units, one in each of the building’s four quadrants, with vertical supply and return duct risers. That way, we avoided running visible ductwork across the building’s beautiful central atrium. 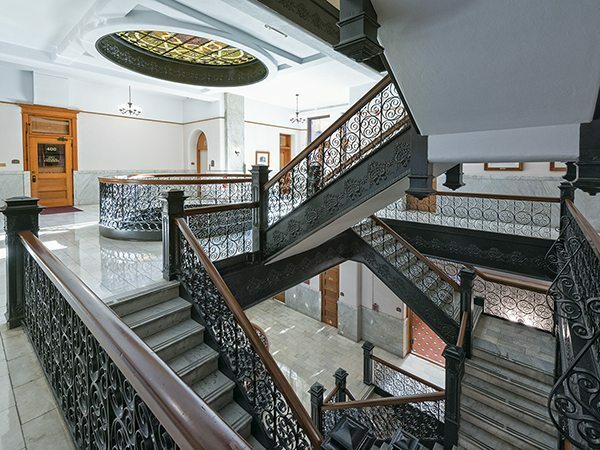 The new system has not only improved energy efficiency significantly, but it’s also made a century-old facility a much more comfortable place to work and visit. © 2016 Keith Engineering Design. All rights reserved.